The mission of Chester Zoo is “Preventing extinction”, with the clarifying statement, “As more species decline towards extinction due to human activities, we are tackling the threats head on." The North of England Zoological Society (NEZS) was established in 1934 and is the registered charity that runs Chester Zoo (UK charity no. 306077). 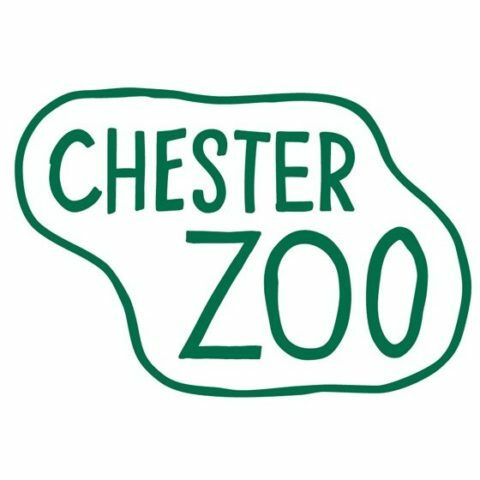 The mission of Chester Zoo is “Preventing extinction”, with the clarifying statement “As more species decline towards extinction due to human activities, we are tackling the threats head on." We are leading best practice in science, education and husbandry to create a sustainable future for wildlife. We do this by managing animal and plant populations, safeguarding habitats and empowering people to value nature and build conservation into their daily lives. For ex situ species, we breed them as part of the regional European ex situ Programme (EEP). For the other species we have projects with country partners, either co-leading projects, supporting projects in some aspects (e.g. capacity building) or only provide funding. For details on each species / project, please contact us. We focus on Indonesia and Philippines, as well as Malaysian Borneo. We may have some smaller projects on SE Asia mainland, such as Malaysia or Vietnam, but these must have a good justification to be included.